I'M VERY INTO THE HAIRCOLOUR IN THE LAST PICTURE, WHAT DO YOU SAY? Really lovely photos! thanks for your comment! Love the second to last pic. There's something about mixing soft grey with white that I just love. Great inspiration! 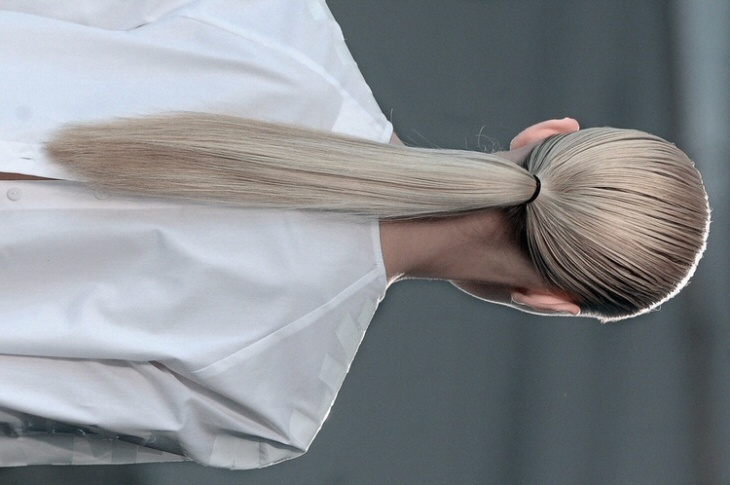 Gotta love these minimalistic white pieces, and the hair is gorgeous indeed! 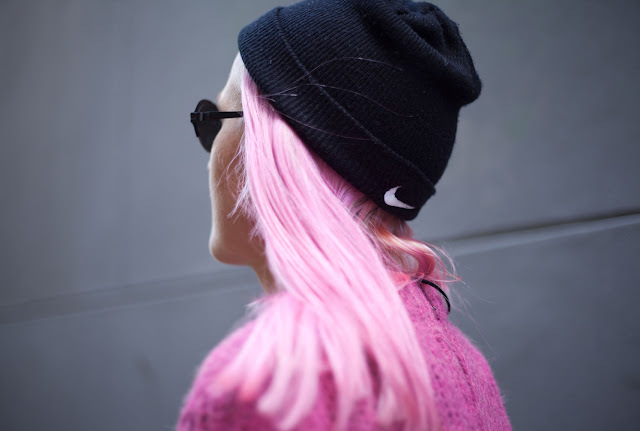 The beanie looks good on her as well. would kill to have the first look. 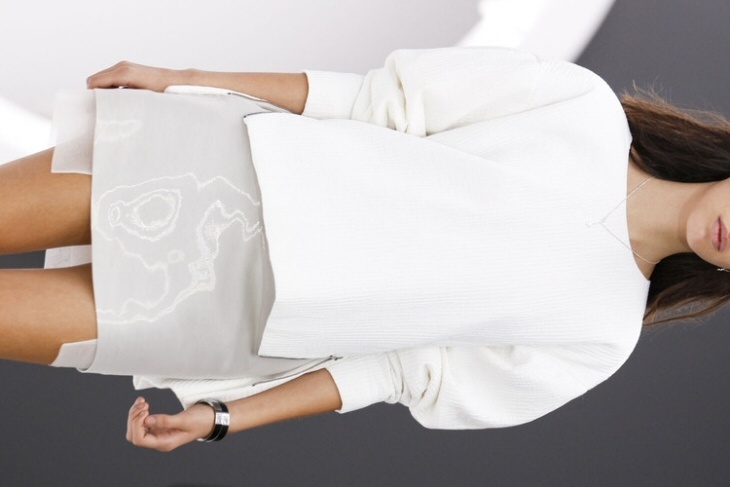 Am besten gefällt mir das erste Foto - wahnsinn´s Layering und diese Frau sieht unglaublich aus in Weiß/Creme. Und natürlich Angelicas soft-grey-lilac look. I love the outfit from the first photo & I love the hair colour from the last photo & I'm your new follower ! Lovely pictures! I love those hairstyles as well! Wish I had more guts to die my hair like that :D ! Great inspirational pictures for me. I love it! Oh anyway Laura, I would like to invite you and your readers to come join us in fun events organized by our Bloggers Against Social Injustice committee & also at the same time do your part and spread the words of a good cause. Sorry for a late answer! The pants are from Acne, bought last fall, if I remember correctly! 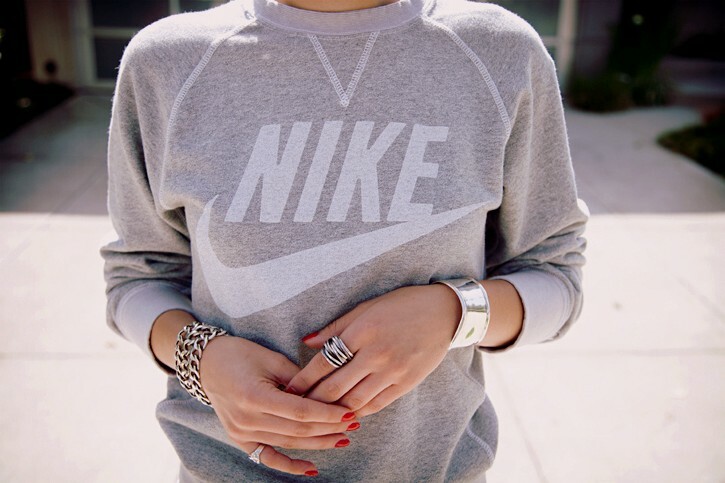 Love the Nike sweater - I have one in blue! wow! like it very much!